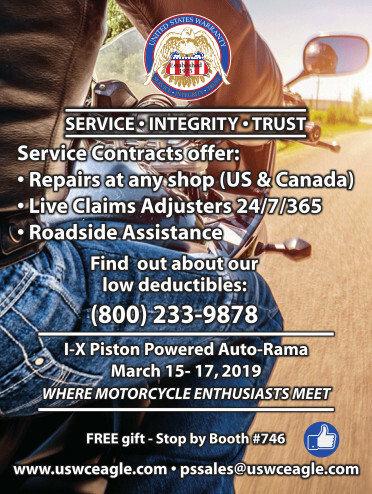 As we prepare for the 2018 Riding Season, the Thunder Roads Ohio team has been focused on ensuring that we are not only your best resource for information on motorcycle events – but a great riding companion as well! 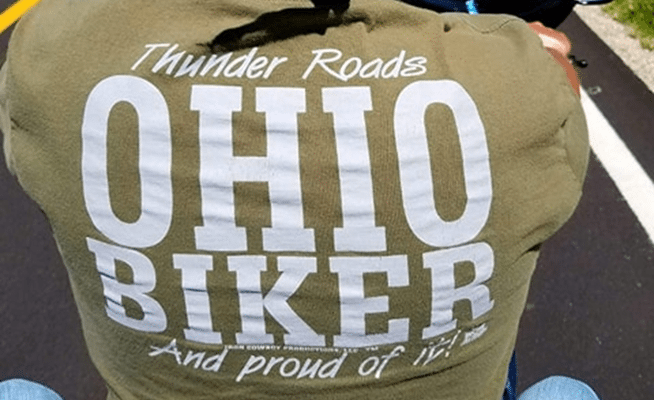 The NEW and IMPROVED ThunderRoadsOhio.com website was launched this winter and already offers information and links for hundreds of rides, rallies, bike shows, and just plain ride stops all across Ohio and the Midwest. 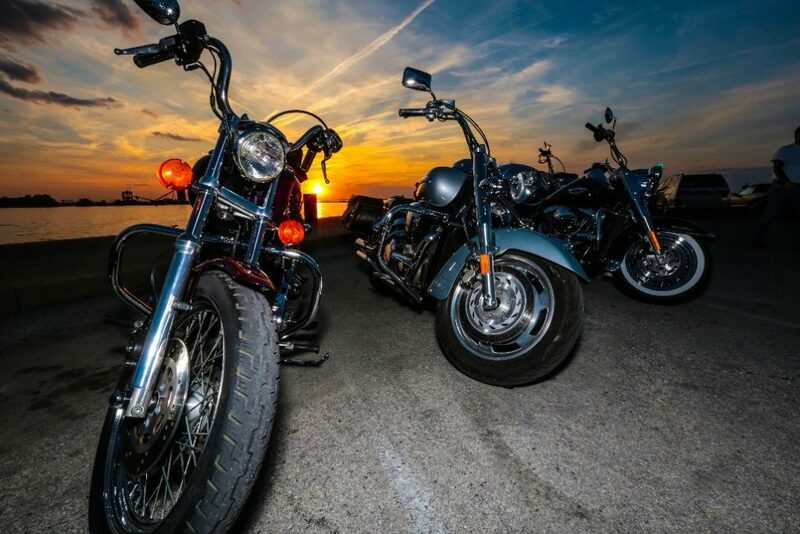 There’s not a better place to go – ANYWHERE – for information on where to ride. While on the website, be sure to check out our new BLOGS and FORUM sections which allow us to share even MORE information and hear your feedback as well. 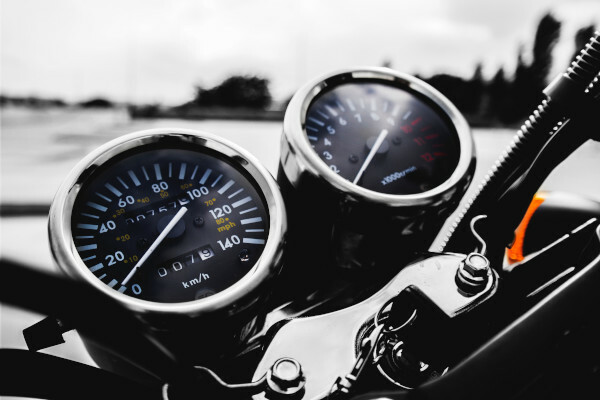 You can start discussions and give your opinion on a wide range of topics related to riding in Ohio and simply being an active, informed part of the motorcycle community. Event organizers and those wishing to offer their locations as recommended ride stops are able to enter their information directly on the website and get it reviewed by the TRO Team. Once approved, it will go onto the website and possibly into the magazine and reach over 200,000 riders every month! You can also place advertising and complete a RIDE STOP APPLICATION for the 2018 Buckeye Thunder Run as well online. 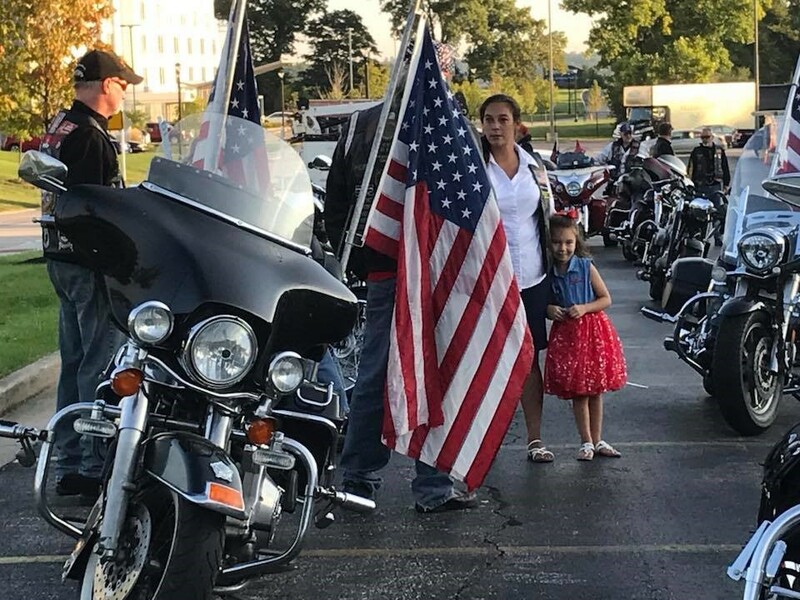 For 2018, the Buckeye Thunder Run offers even more opportunities to WIN at an almost endless number of stops across Ohio and the Midwest! 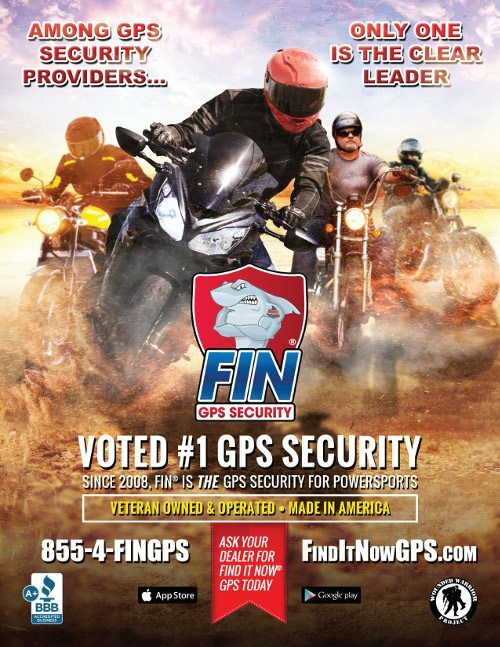 For the first time, riders can check in with their smart phones at ANY RIDE STOP or motorcycle event in the state – and potentially WIN prizes! And it can all be done by simply posting a photo with the hashtag #TRO! It couldn’t be easier. 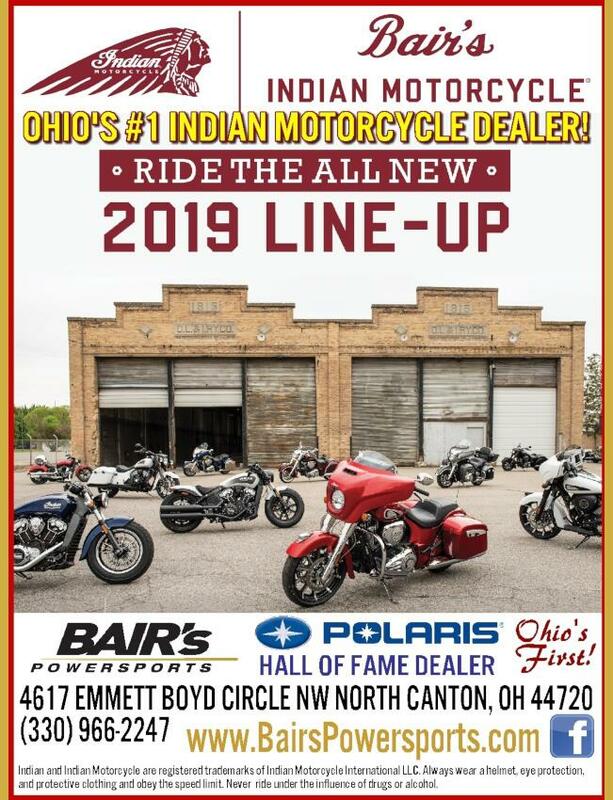 And for those with Ride Cards – there are even more opportunities to win and get discounts as more and more locations across Ohio take part in the program. 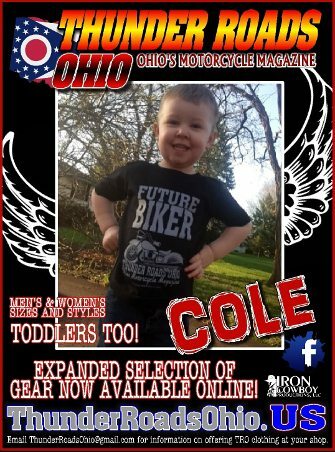 For more information on the Buckeye Thunder Run, check out pages 26-29 of this month’s magazine. It’s all part of our commitment to being a great riding partner – and supporter of the local motorcycle community!